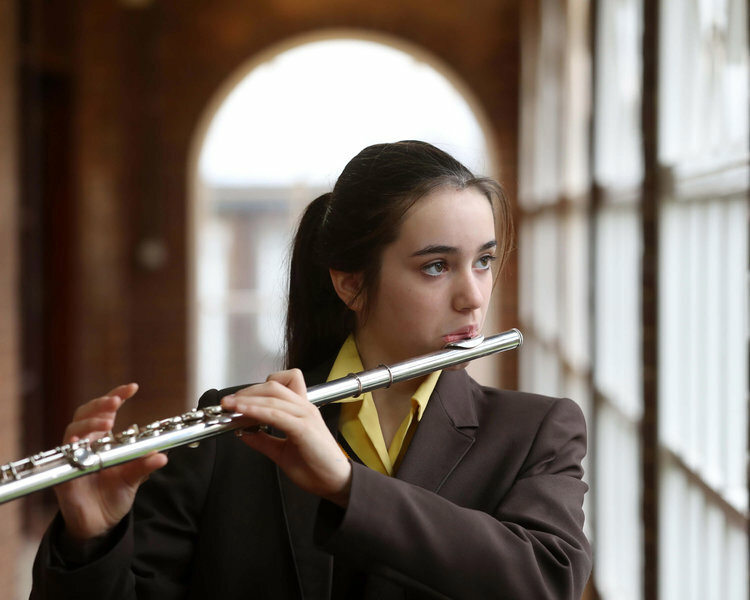 The overall aim of the music syllabus is to educate through enjoyment of music as an art form in many different ways while reflecting the aims of the Revised Music Curriculum. 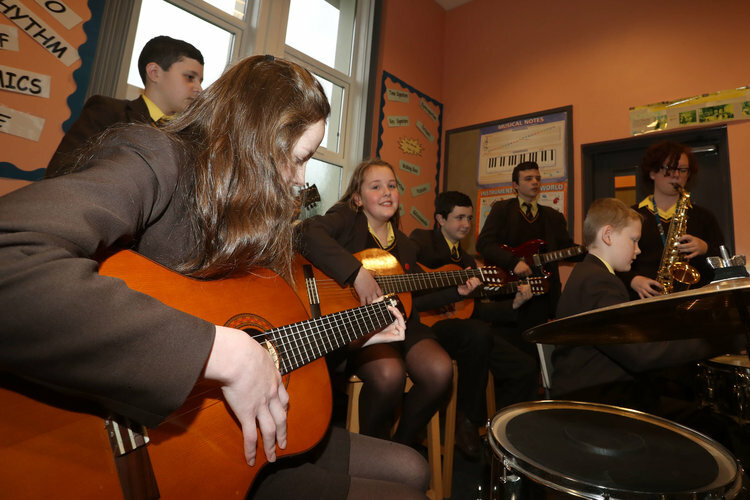 Performing/Listening and Inventing, including group, solo and integrated lessons. 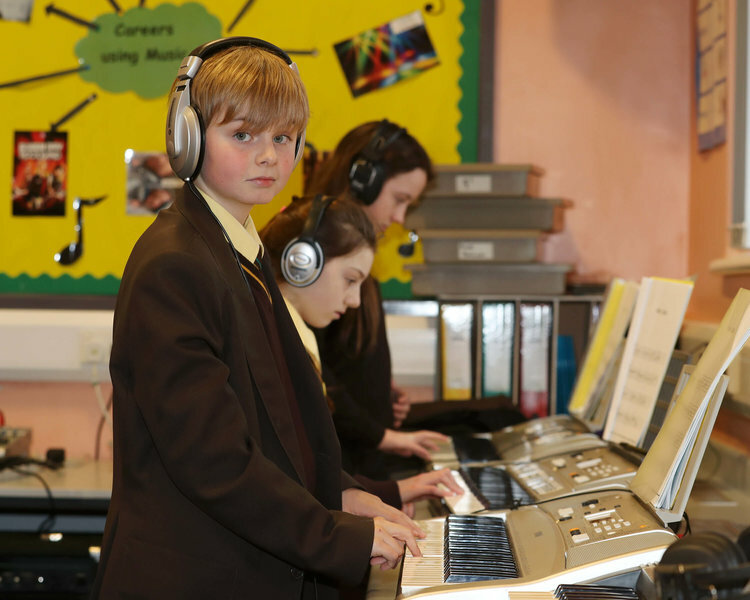 Pupils develop more advanced skills, including Drum-kit and Creative Music Production using Music Technology, in preparation for further study at GCSE level.